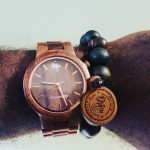 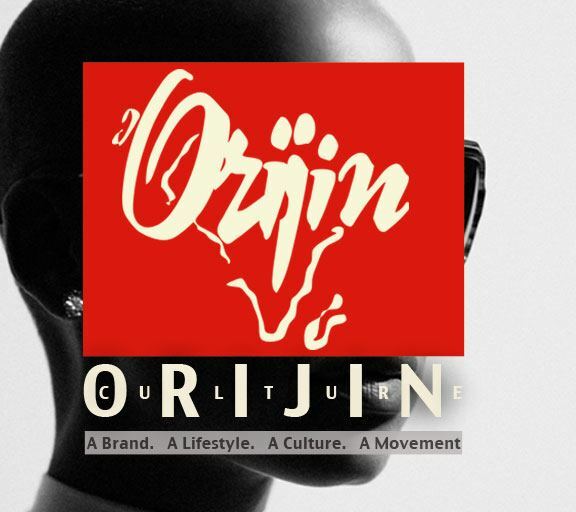 Our “100% Orijinal” Collection is Orijin’s brand partnership with selected Designers and Artisans to Empower and Inspire through thought provoking fashion statement. 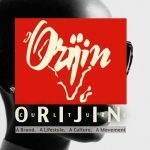 A collection with a cultural, social and ethical responsibility that Orijin and its partners are committed to Africa and the Diaspora. 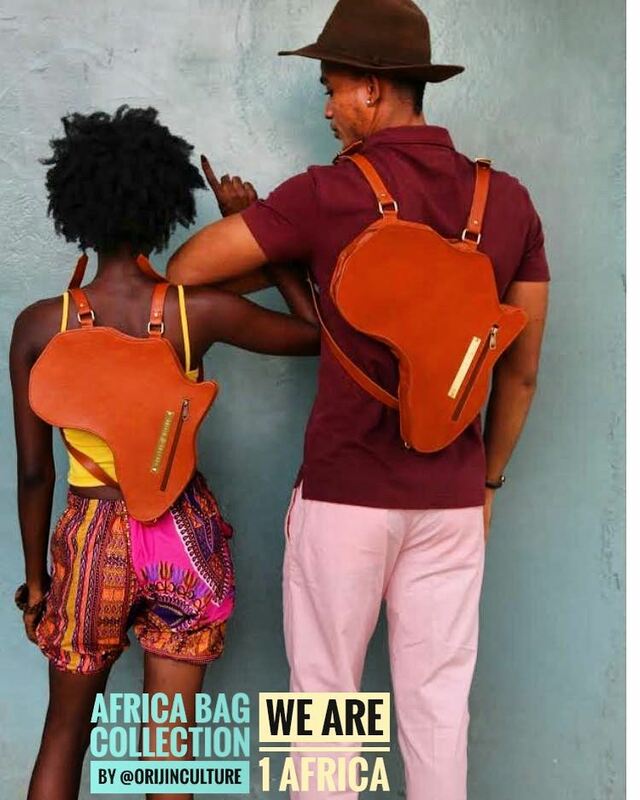 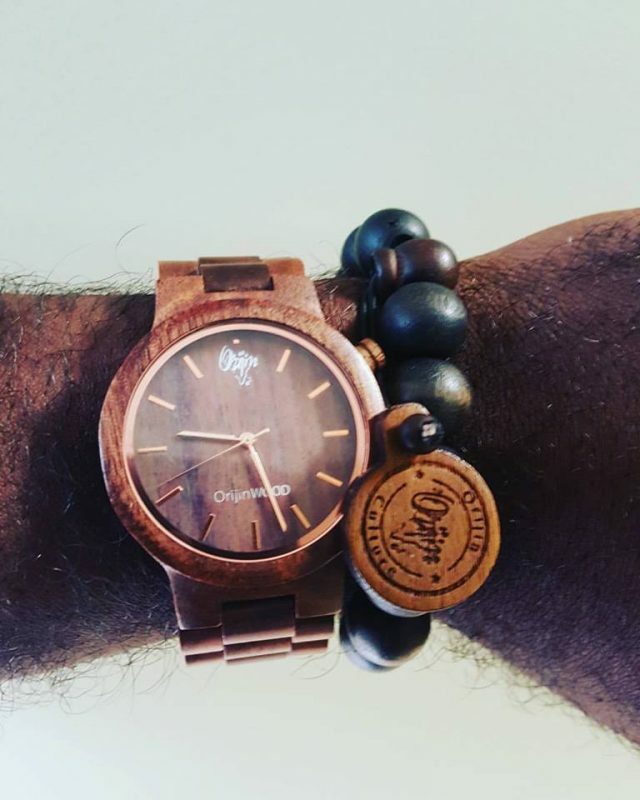 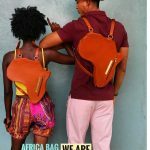 100% Original hand made products from Africa and the Diaspora.